Weekly Mindfulness meditation drop-in and discussion group featuring a selection of meditations including walking meditation, body scan, kindness meditation, breathing meditation and more. Also incorporates techniques from positive psychology to promote happiness and wellbeing. Suitable for for beginners and experienced meditators. Donation based, all gratefully recieved, suggested donation £2.00 – £5. 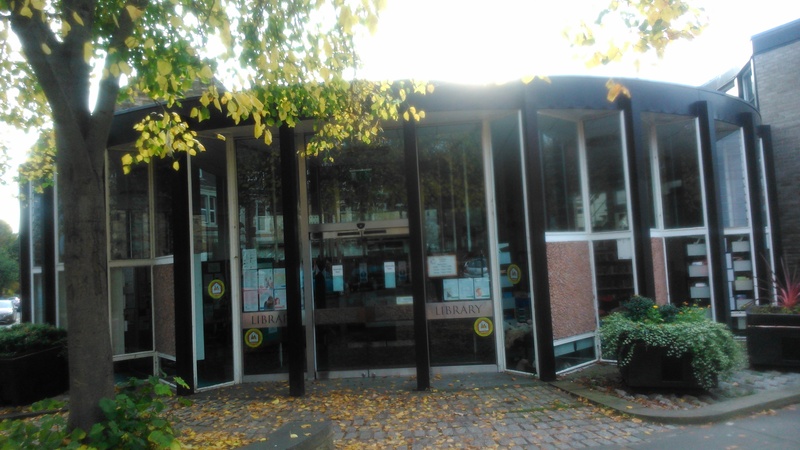 All welcome, please pop along every Sunday at Jesmond Library in Newcastle upon Tyne 430pm – 530pm. 1. Mindfulness is derived from the Buddhist tradition. However, this meditation drop-in class is entirely non-religious and does not expect or require any particular religious belief or faith. 2. During the class, the facilitator will suggest postures for meditation and will teach some gentle mindful movement. All instructions are just suggestions and participants must take responsibility for their own bodies. If a movement does not feel appropriate then please opt out. If you have any concerns then please speak to the course leader or your GP. 3. During the class there is the opportunity to discuss personal experience of meditation and of home practice. Sometimes people may disclose information of a personal nature. We ask that this is kept confidential.